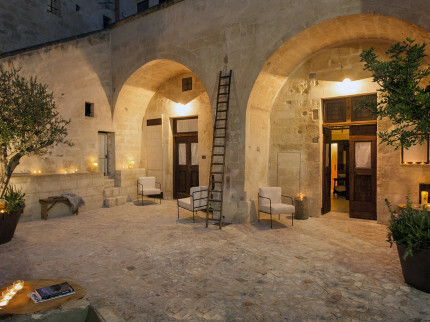 If you’re in search of an idyllic holiday destination, Puglia will be the perfect place for you. 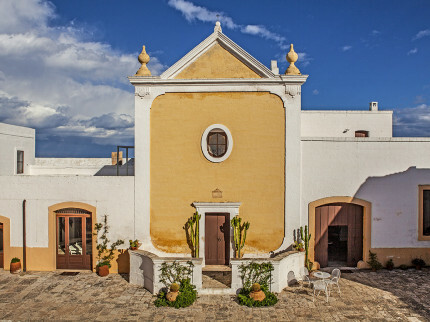 Located in southern Italy, this stunning region offers visitors the chance to explore charming hill towns, beautiful countryside and miles of meandering coastline, as well as sample some of the most delicious Italian cuisine. 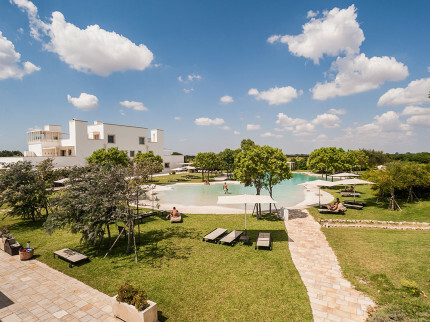 Whether you are holidaying as a couple, family or large group, here at Essential Italy, we have a gorgeous range of hotels in Puglia that will each make the perfect base for your holiday. 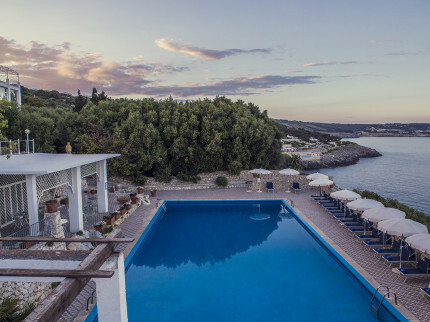 So, no matter what your requirements, whether it’s air conditioning, a family-friendly pool or panoramic views, we can provide your dream accommodation to make your holiday in Puglia one you’ll never forget. 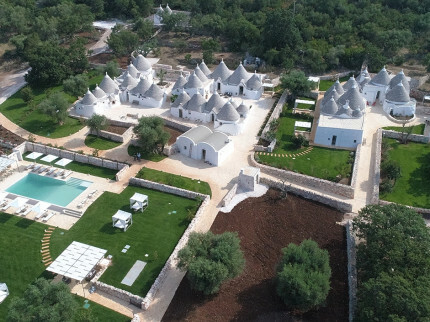 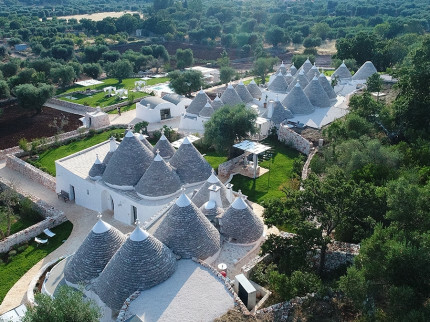 Charming trulli hotel with chic suites located in a pretty countryside setting, midway between Ostuni and Cisternino with lovely pool and great restaurant. 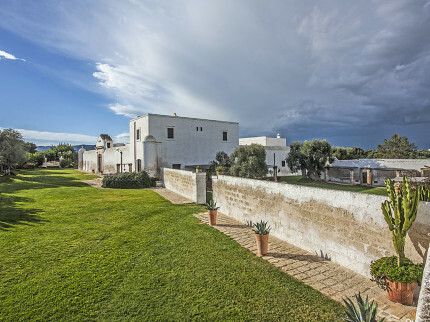 Originally a fortified, majestic farmhouse, surrounded by olive groves with views across to the Adriatic sea, secluded swimming pool with its own sandy beach. 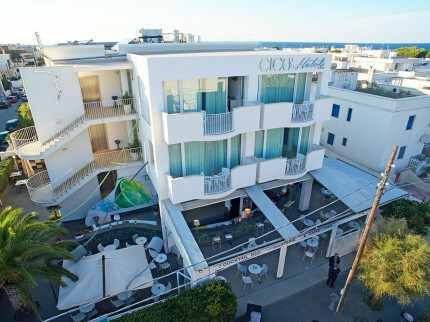 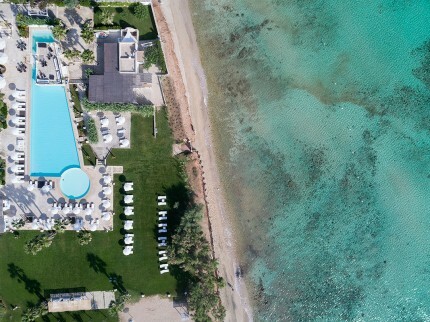 Chic, modern, elegant and eco-friendly hotel located in the most enviable position, right on the beach between Brindisi and Bari, and with a great restaurant. 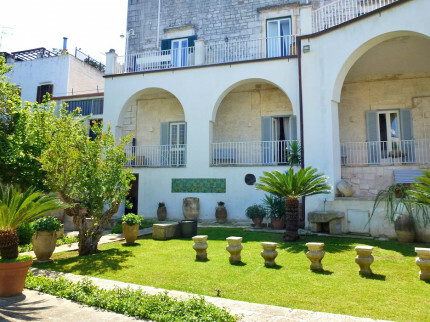 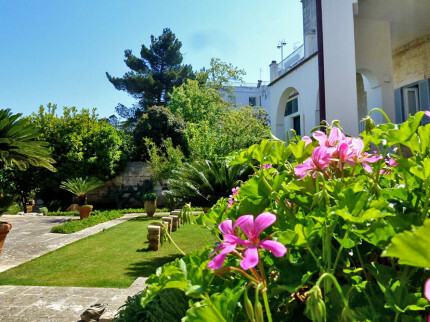 Chic and extremely comfortable B&B with pretty walled garden located in the heart of the beautiful, bustling hill-top ‘White City’ of Ostuni. 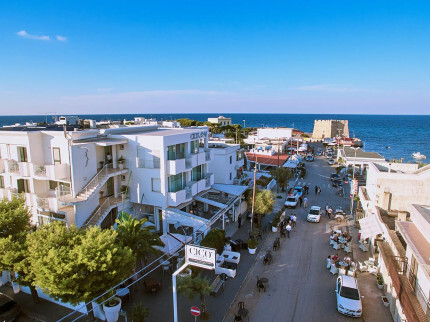 Contemporary, recently renovated hotel in a super position close to the beach, restaurants and shops, in the pretty seaside town of Torre Santa Sabina. 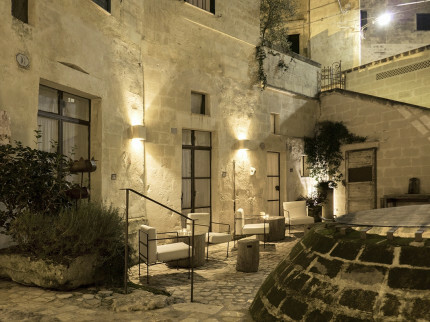 Delightful B&B right in the heart of UNESCO World Heritage Site – Matera – famous for the Sassi, caves previously occupied by families and livestock. 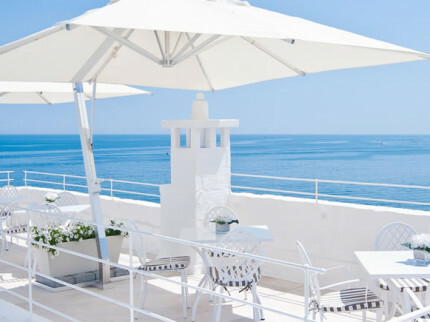 Located right on the sea-front with beautiful roof terrace overlooking the sea, located in the charming town of Monopoli with its winding streets, pretty piazzas. 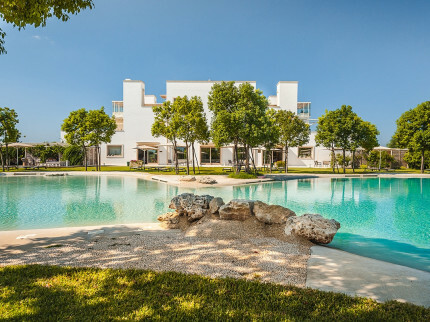 Beautiful, modern and impressive tenuta set in an orchard of 4500 beautiful fig trees, with an amazing pool in the the heart of glorious Salento. 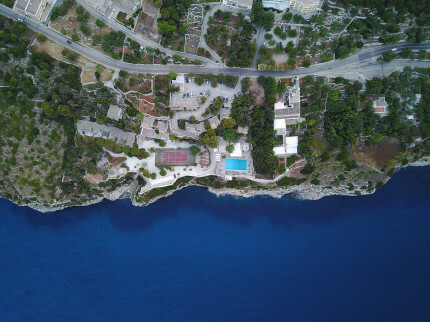 Fantastic family resort within located in the heart of the National Park with amazing coastline, a huge choice of activities and super sandy beach. 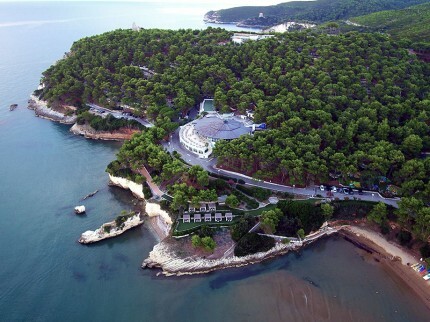 Super coastal location with fantastic sea views, lovely pool and 193 steps down to a unique rock platform from where you can bathe in the Adriatic Sea.